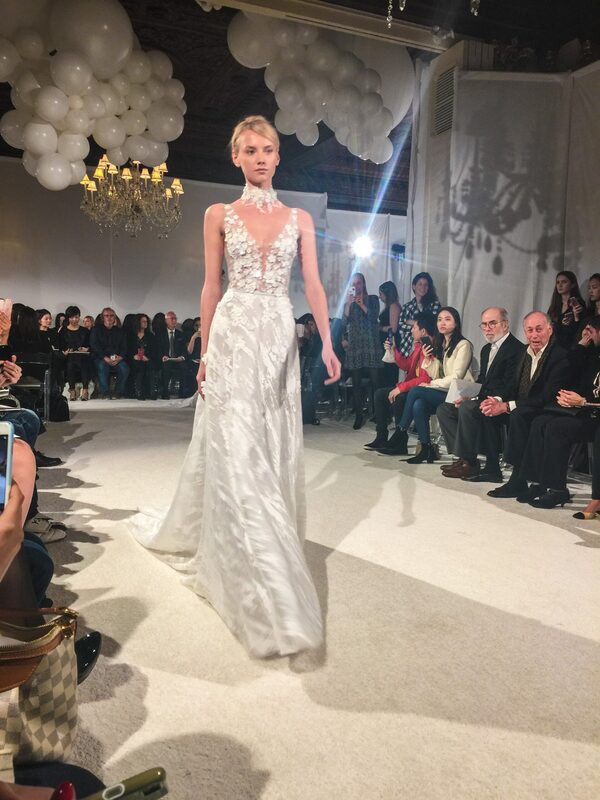 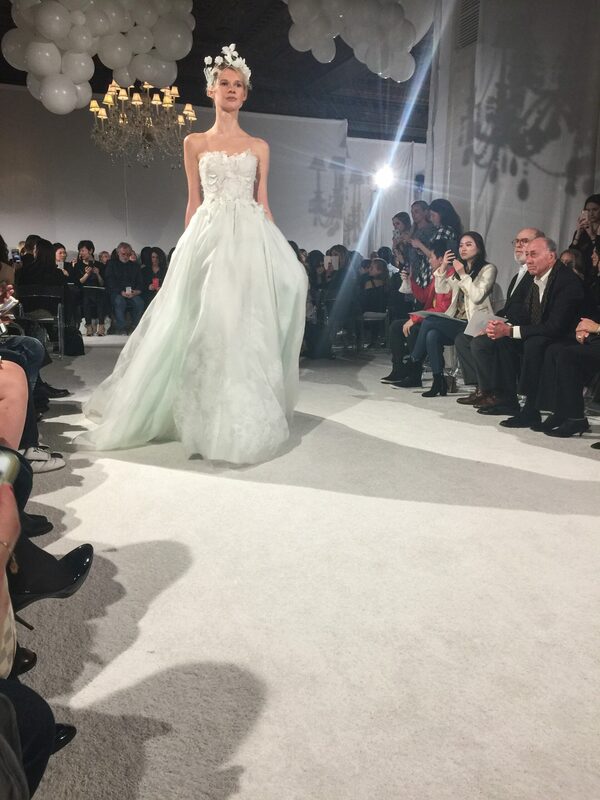 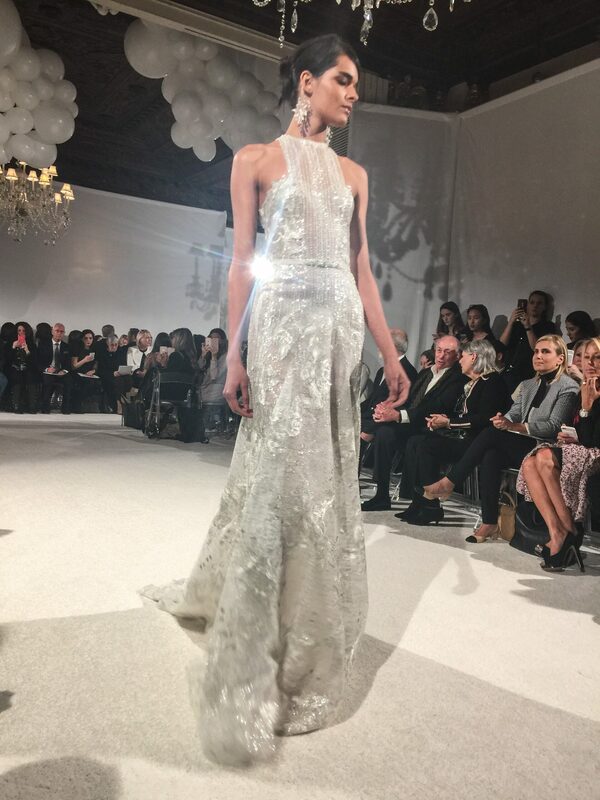 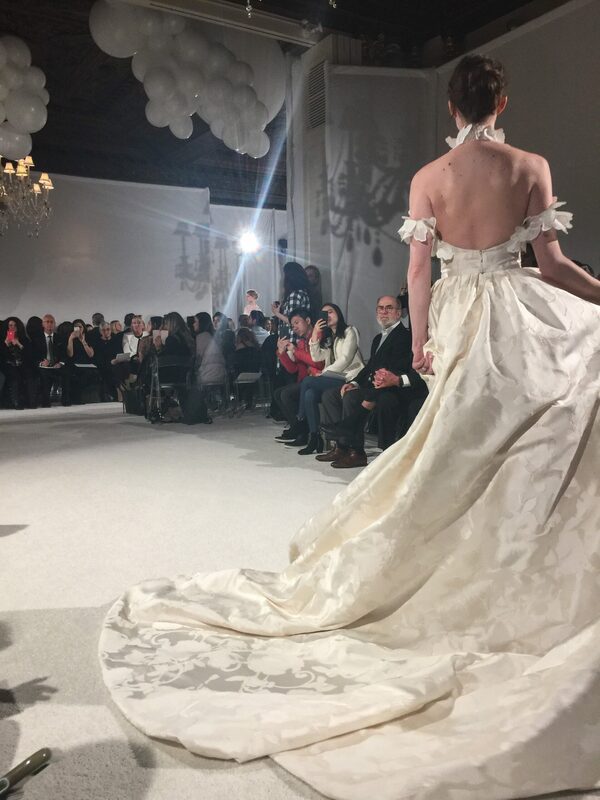 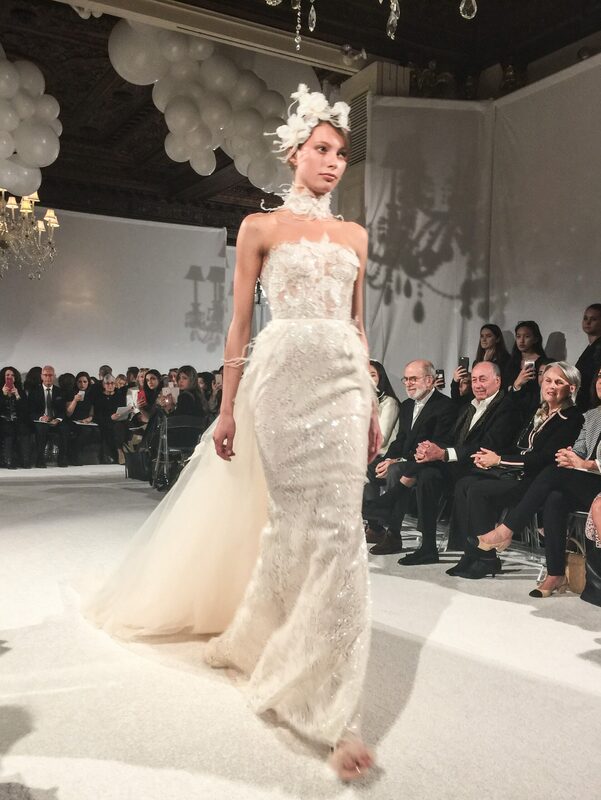 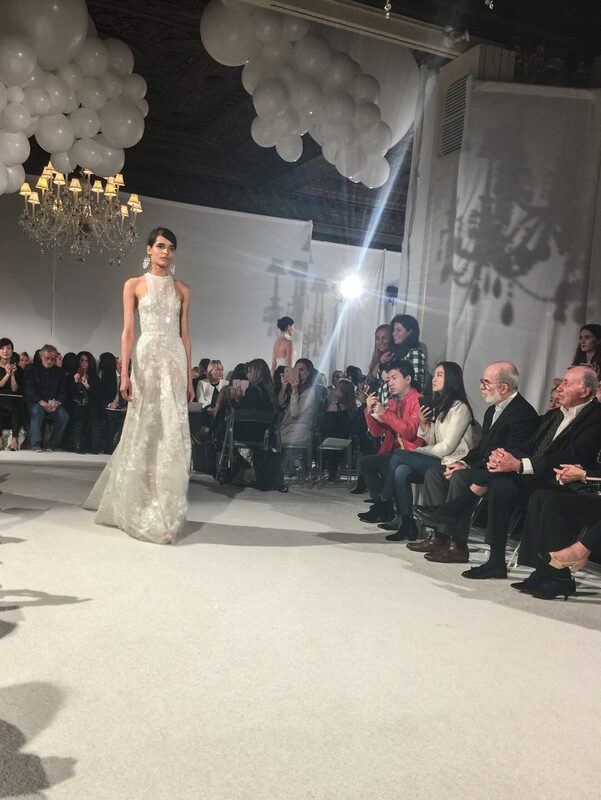 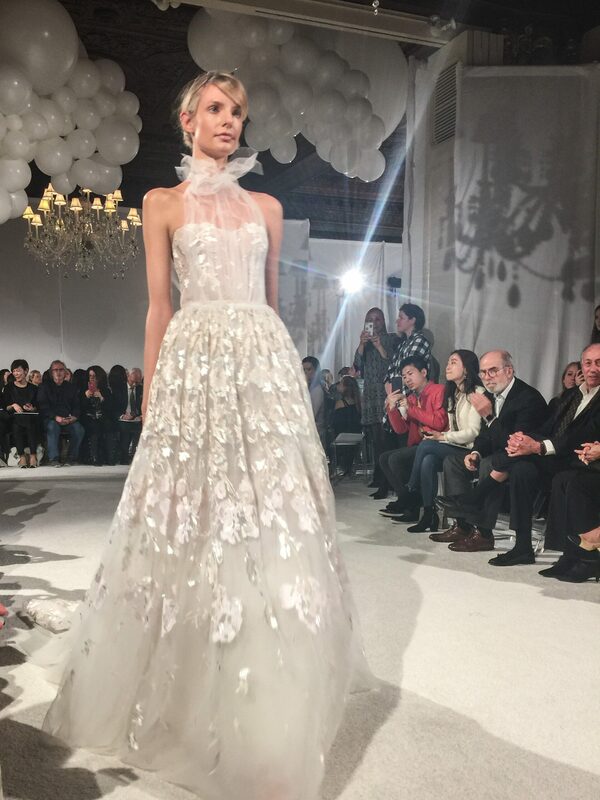 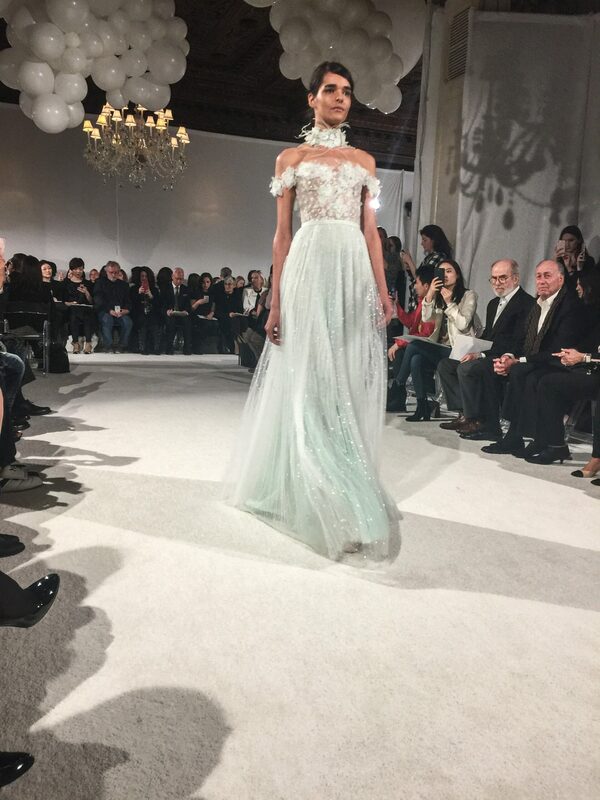 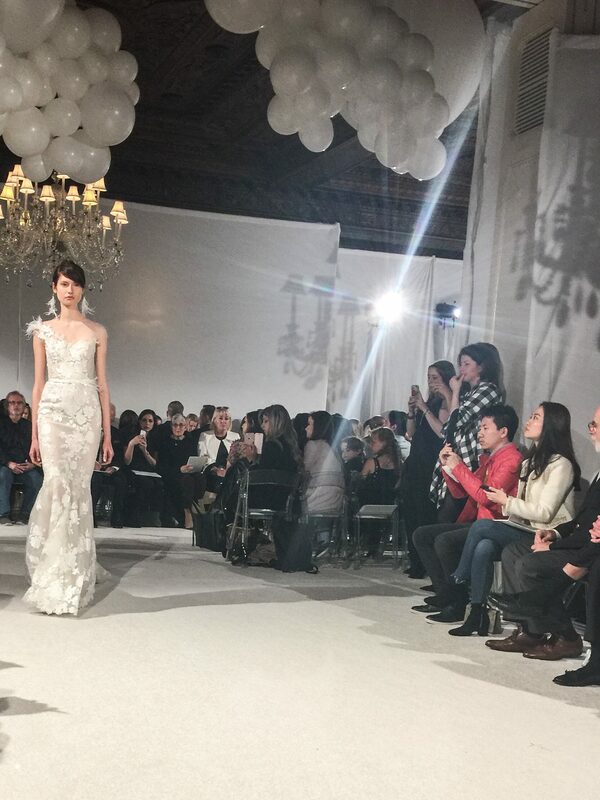 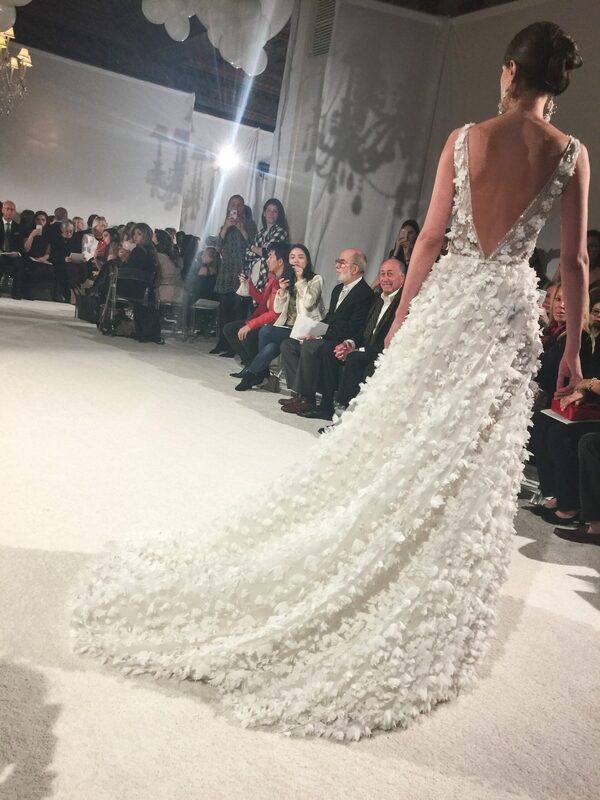 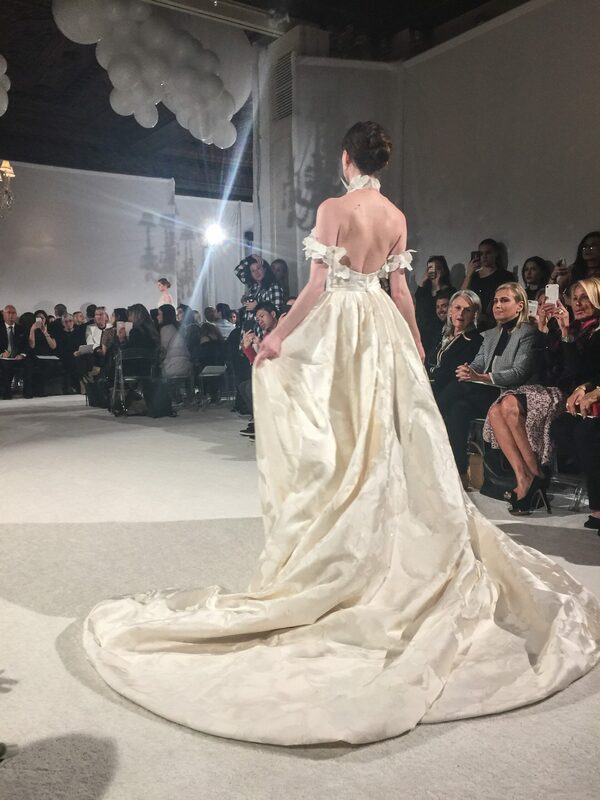 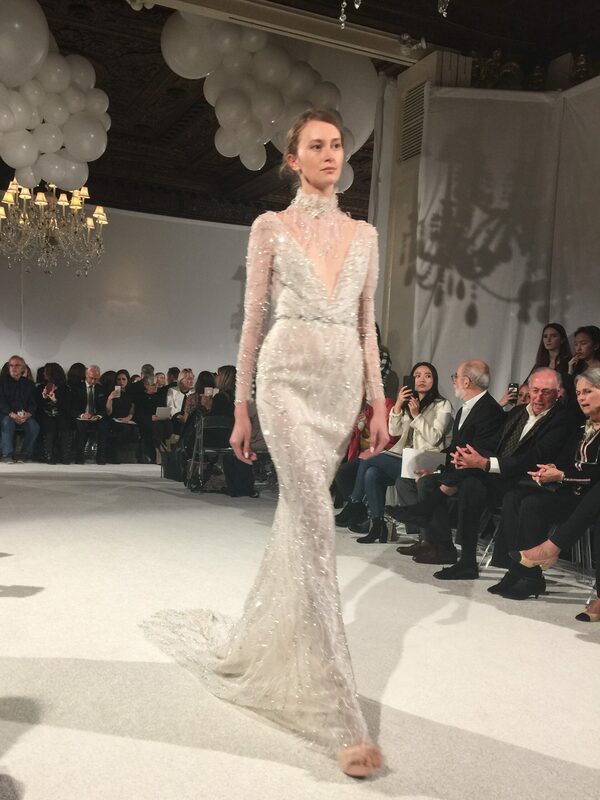 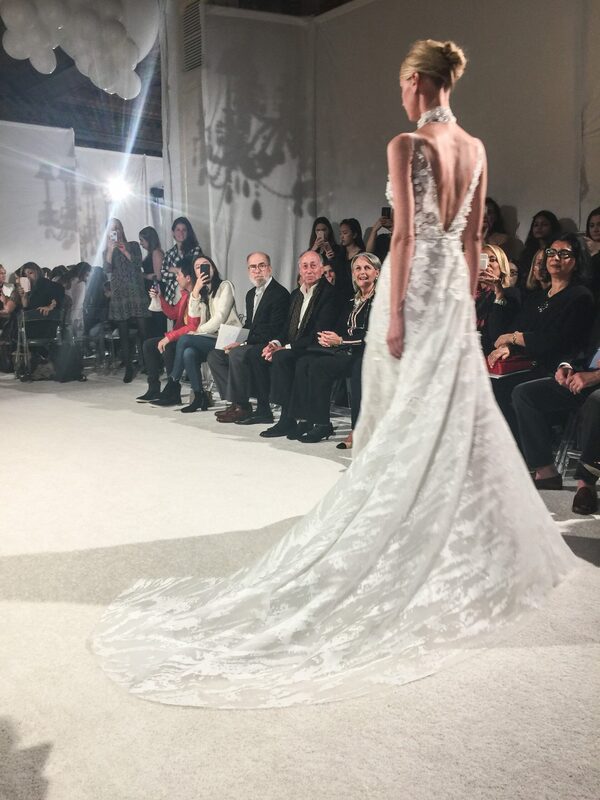 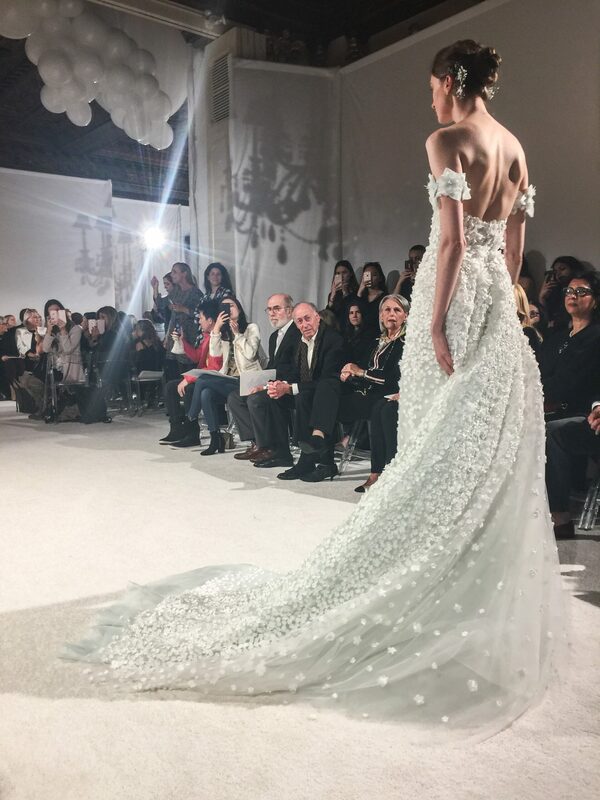 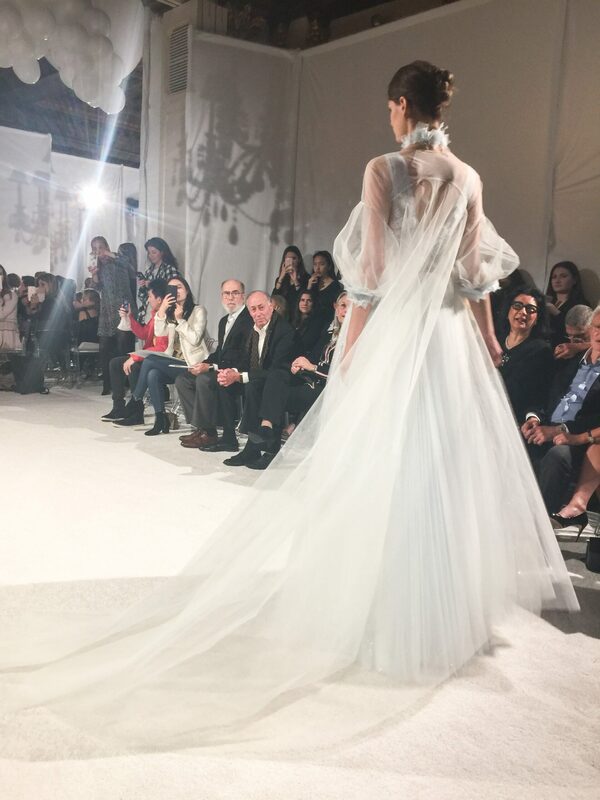 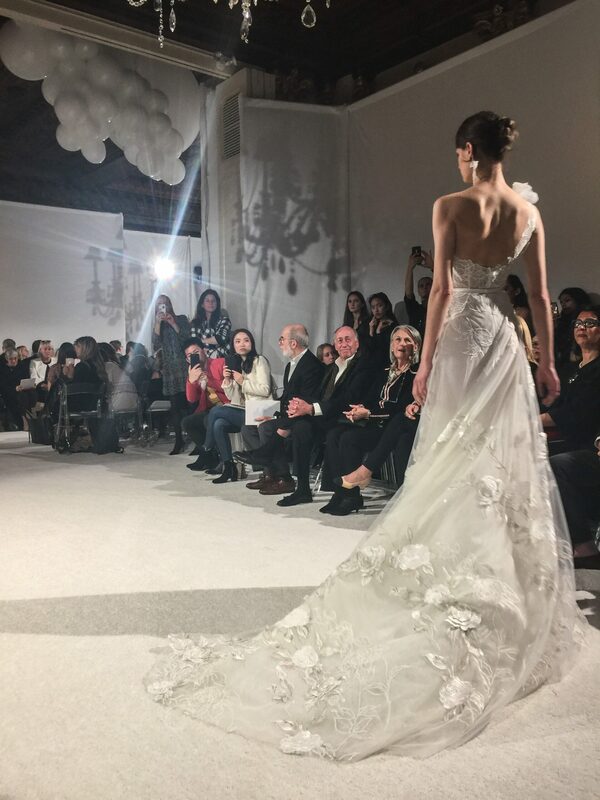 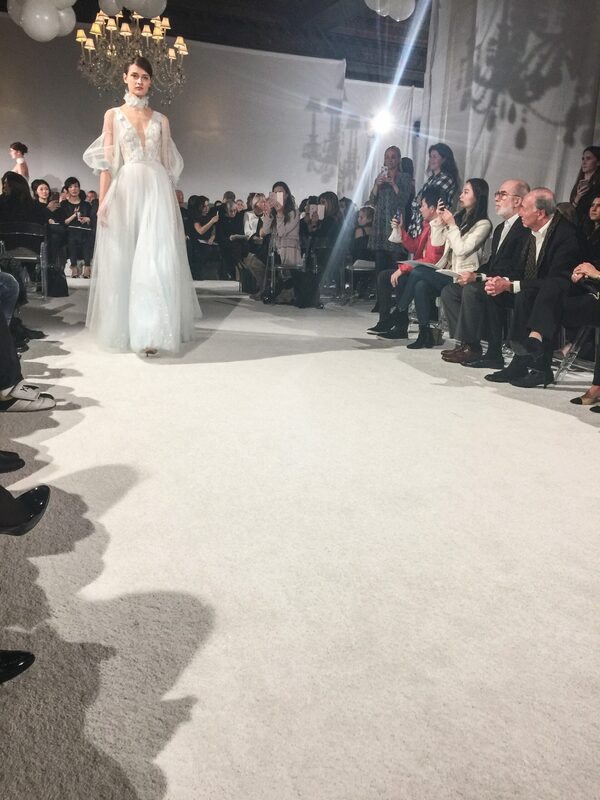 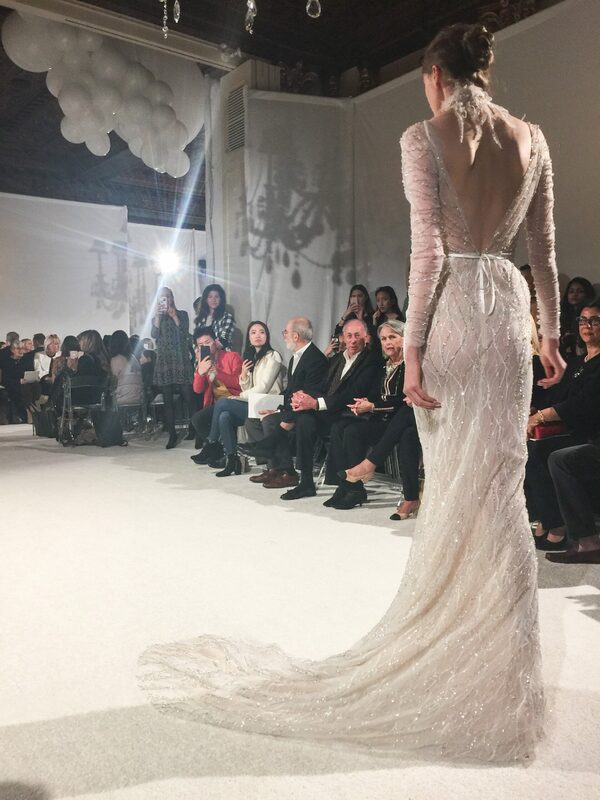 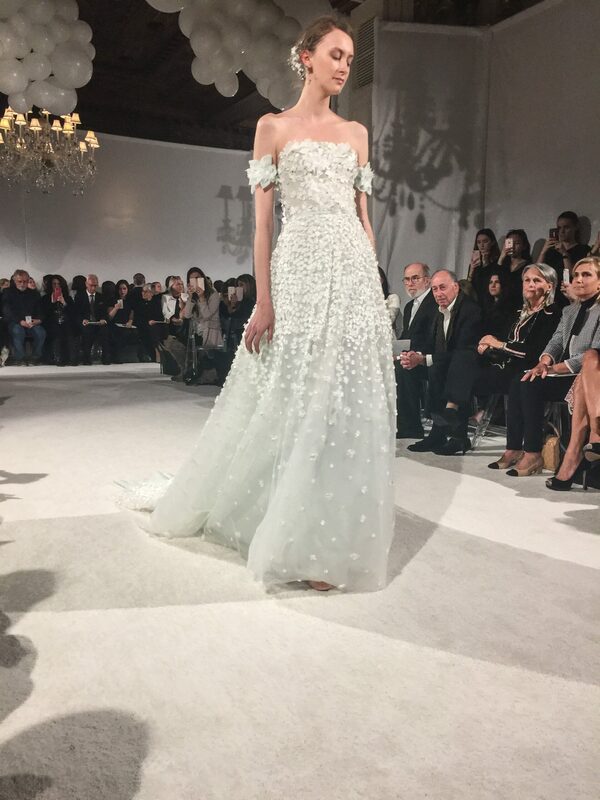 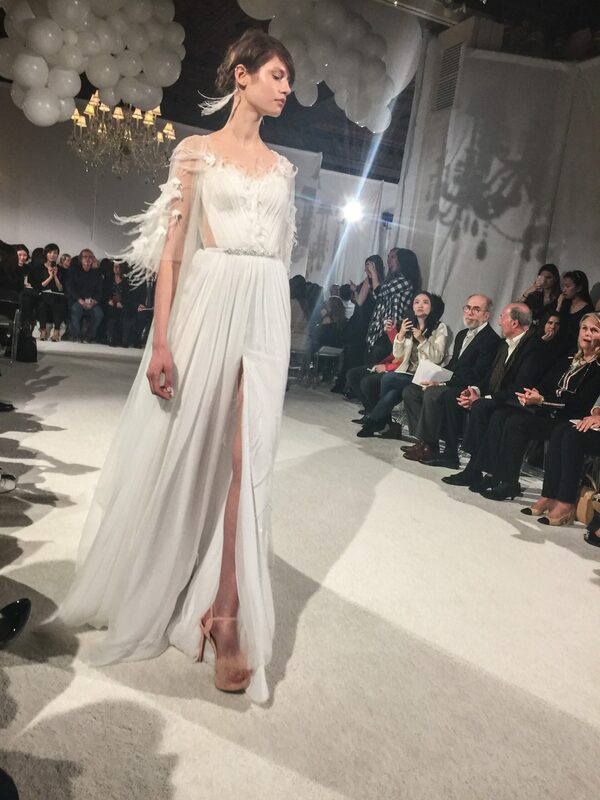 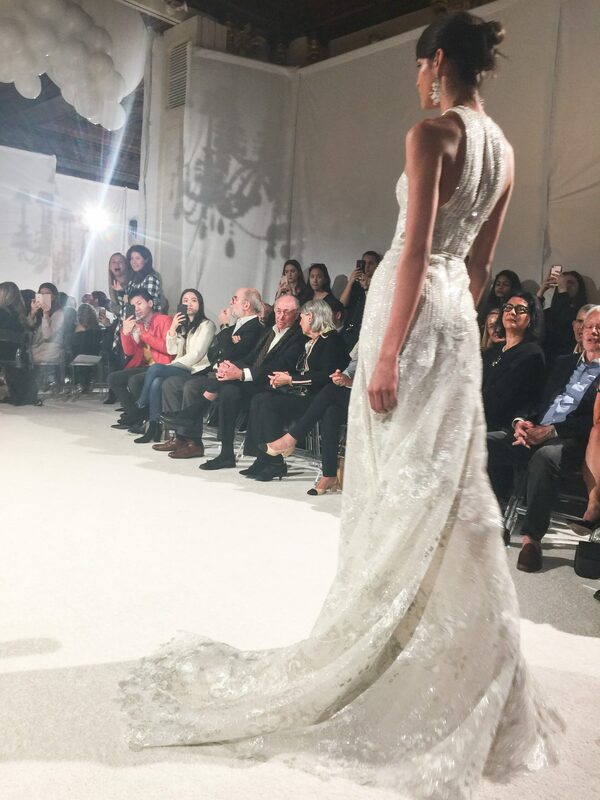 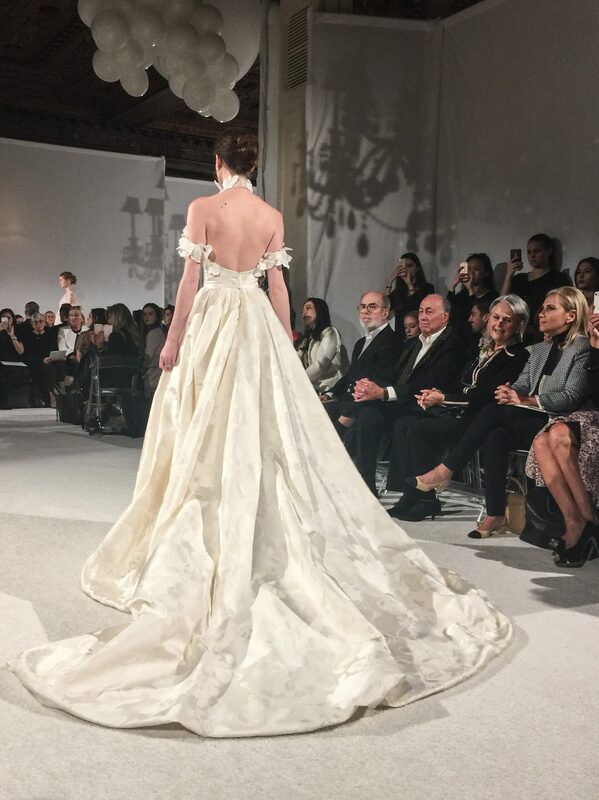 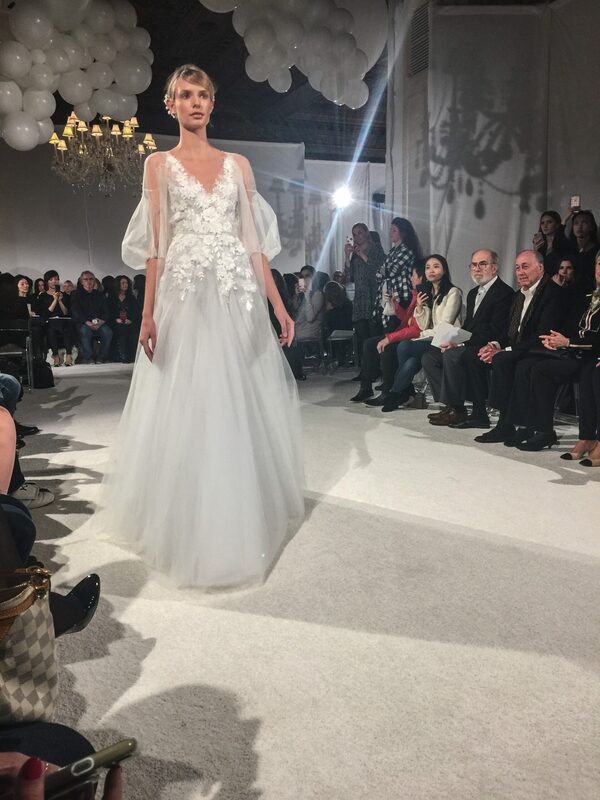 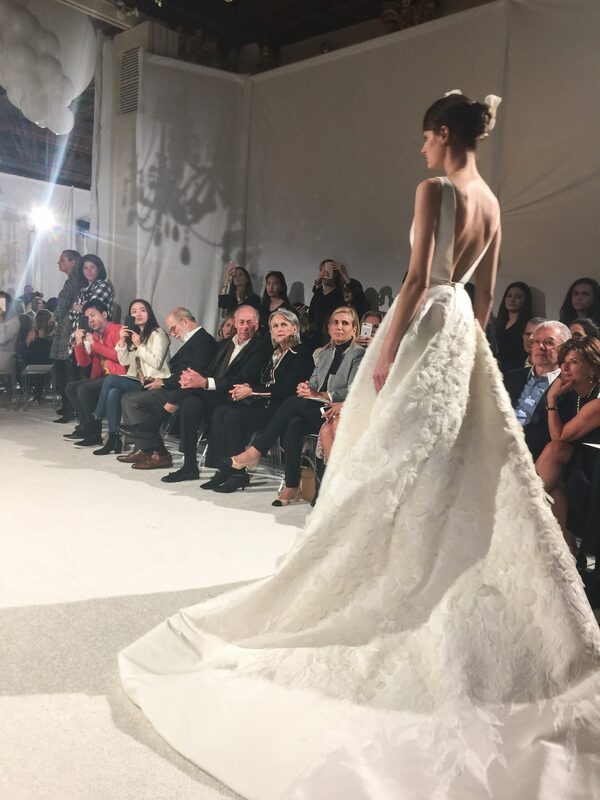 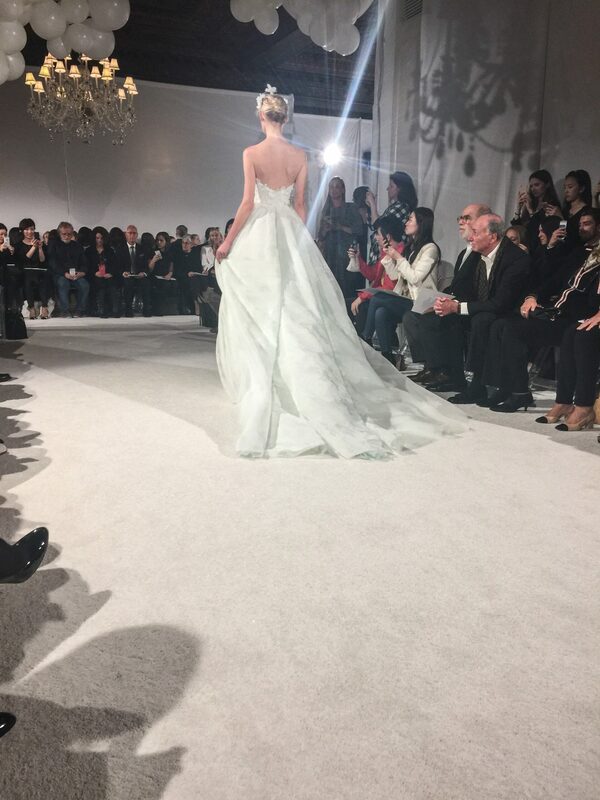 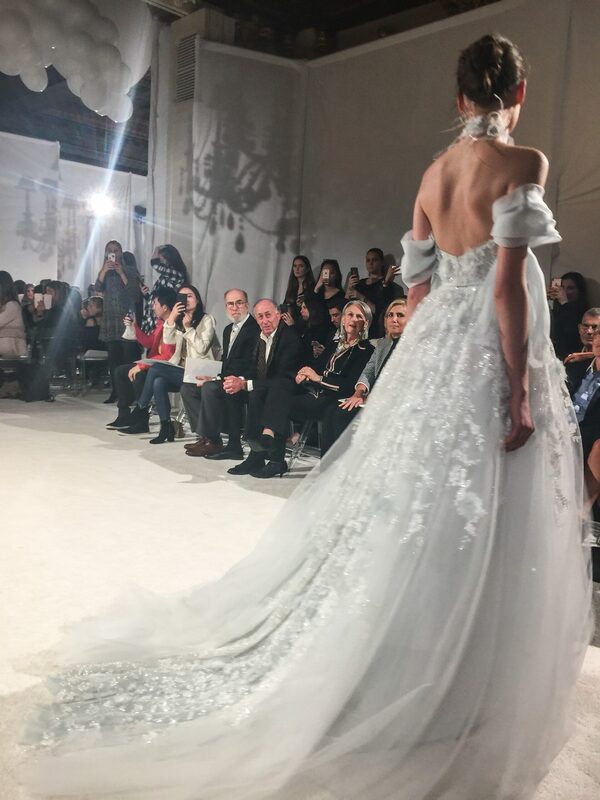 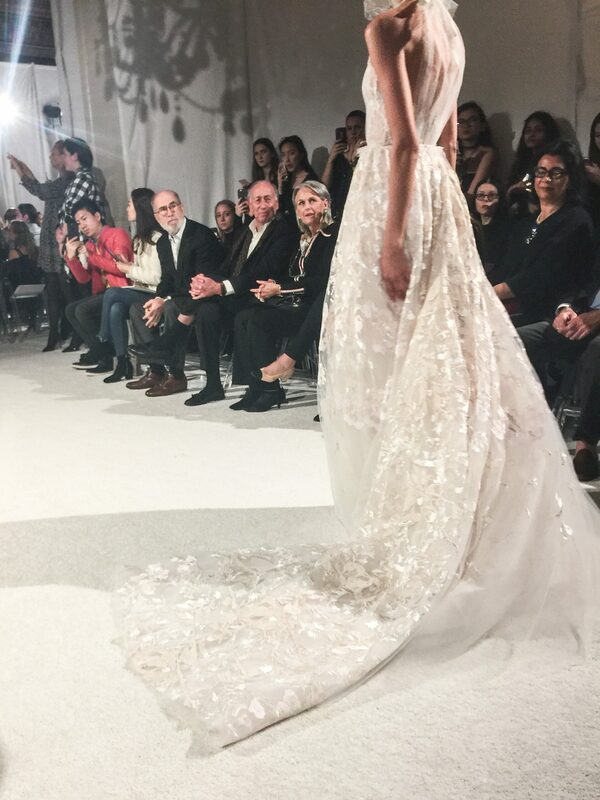 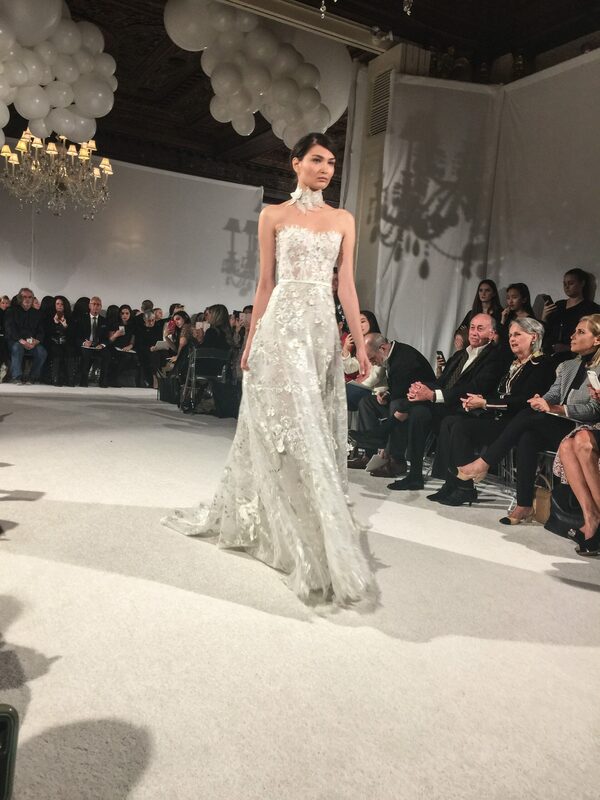 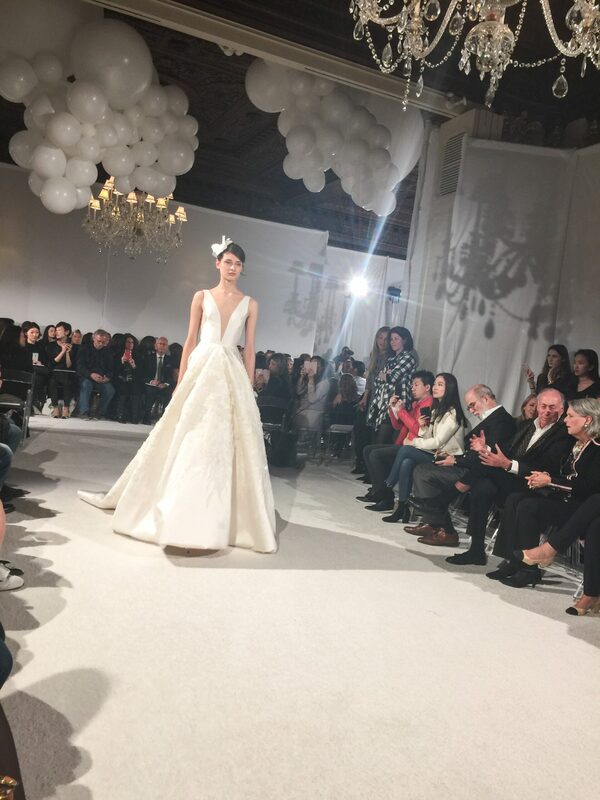 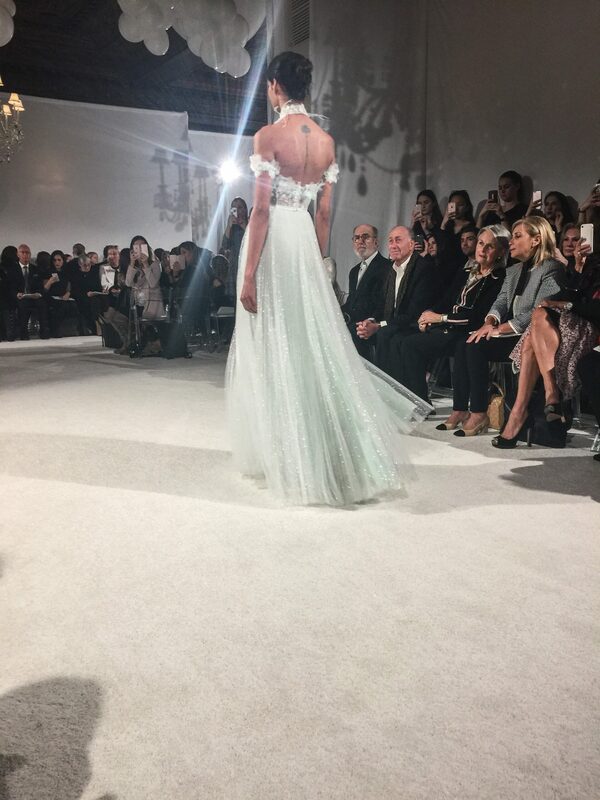 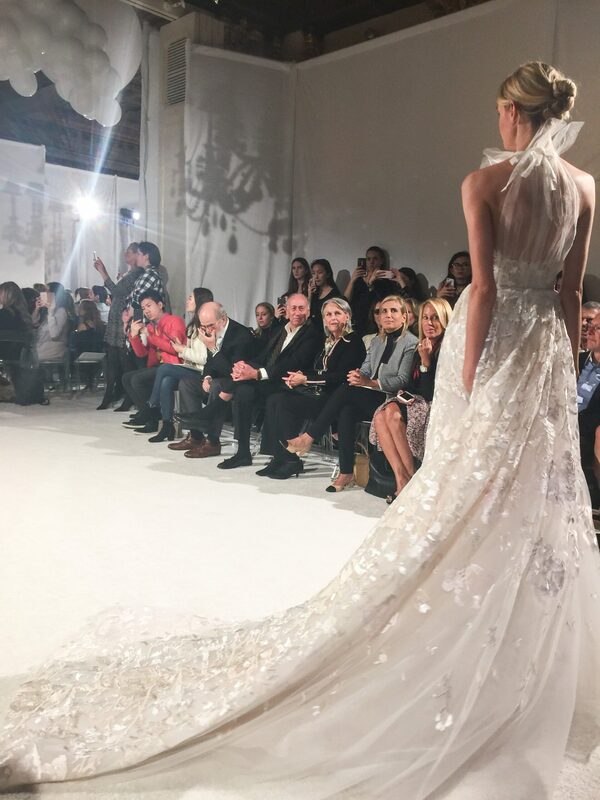 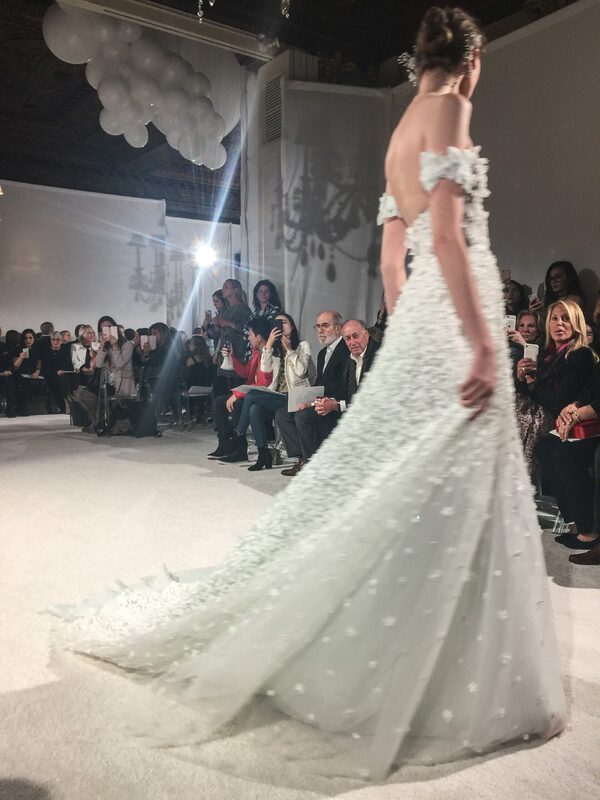 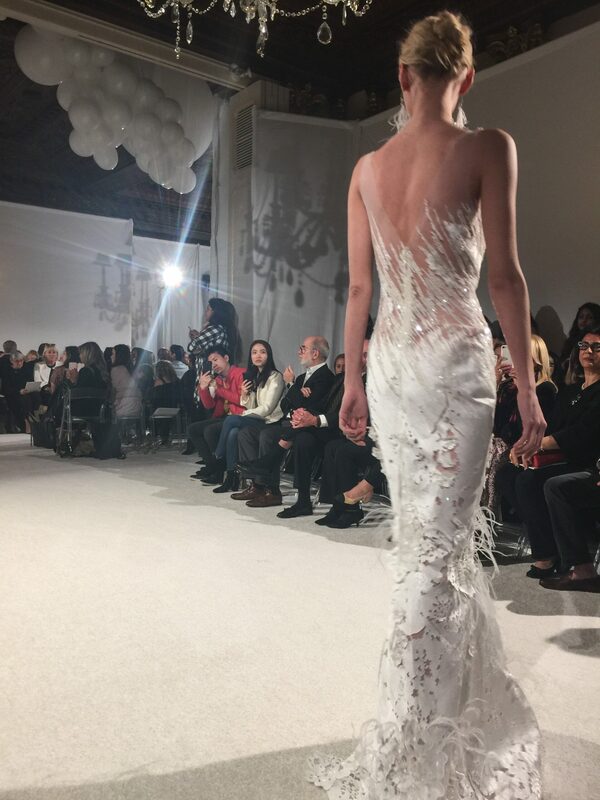 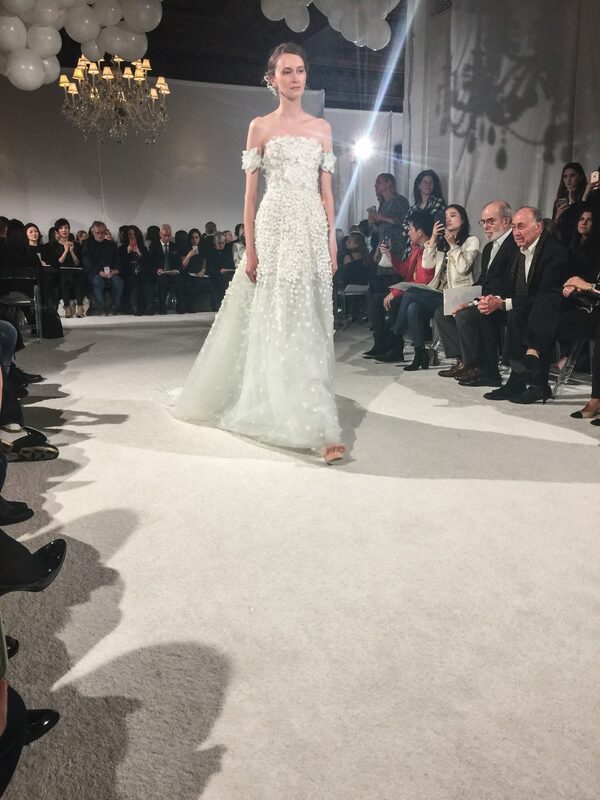 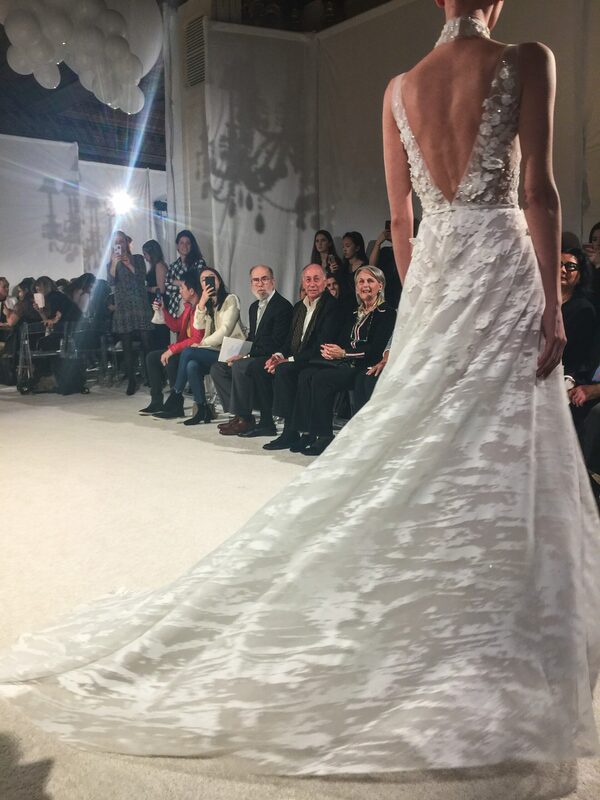 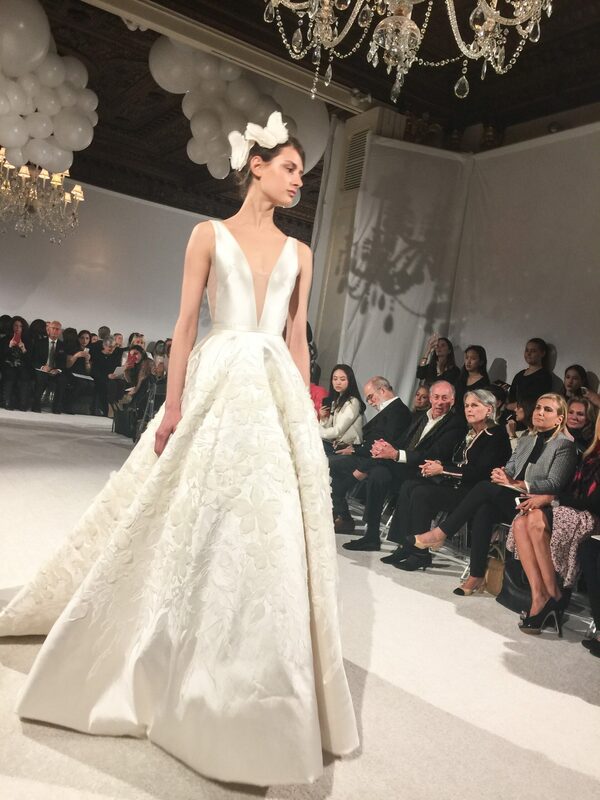 Mira Zwillimger presented their 2018 Spring Bridal collection on April 20th, 2017 at the Harmonie Club. 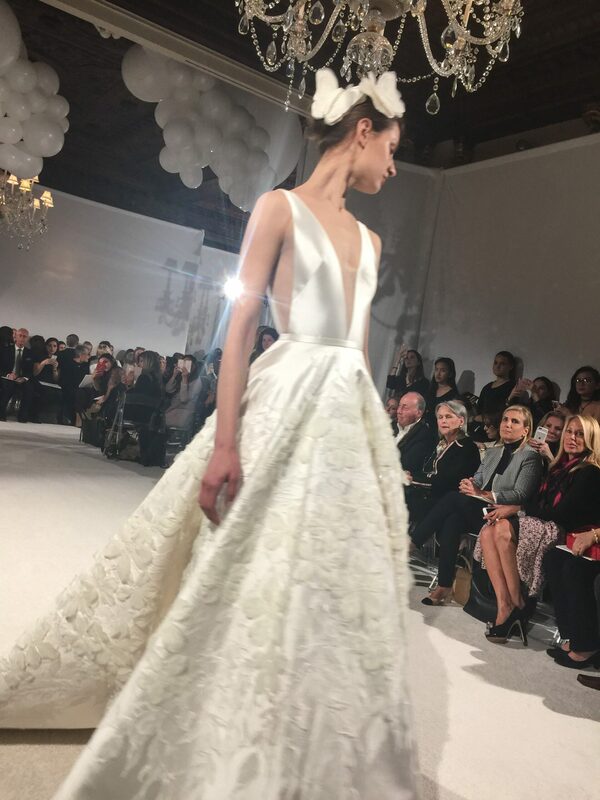 A sight of pure elegance. 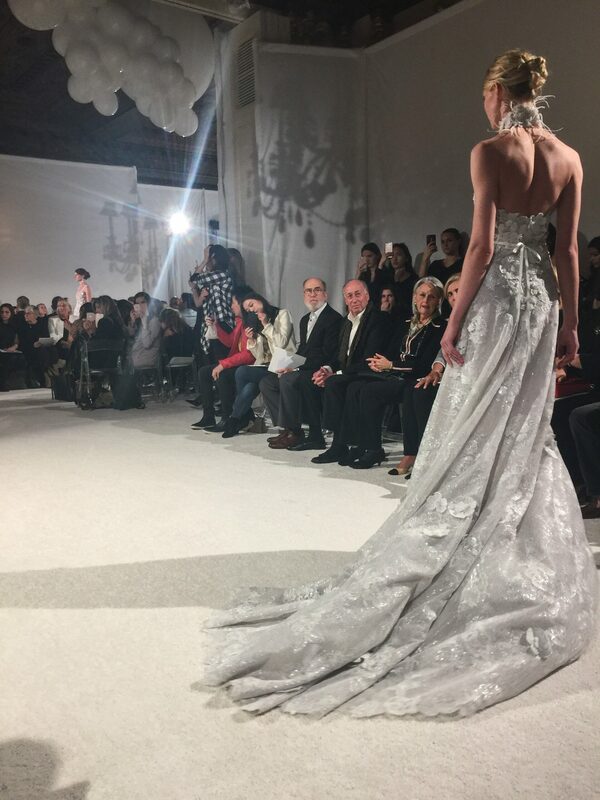 The theater created this sense of class and luxury. 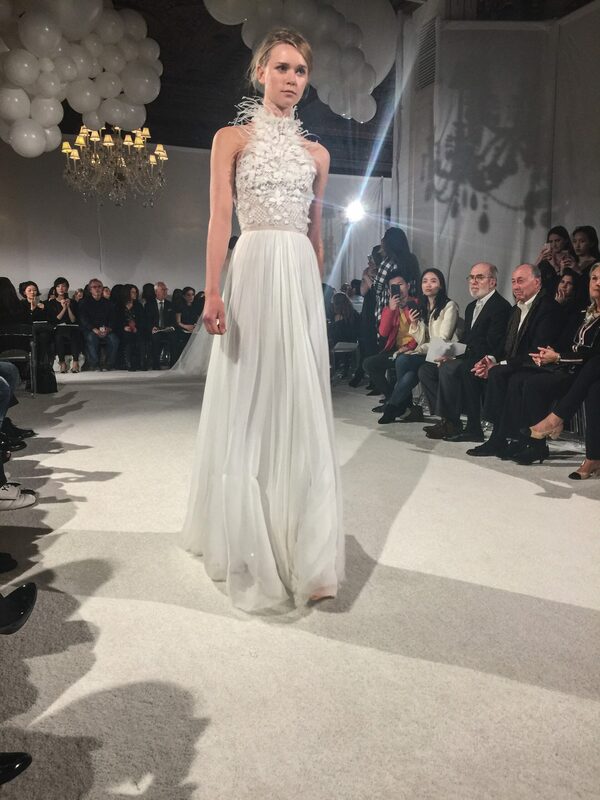 This collection overall, was a luxury evening and bridal wear fashion collection. 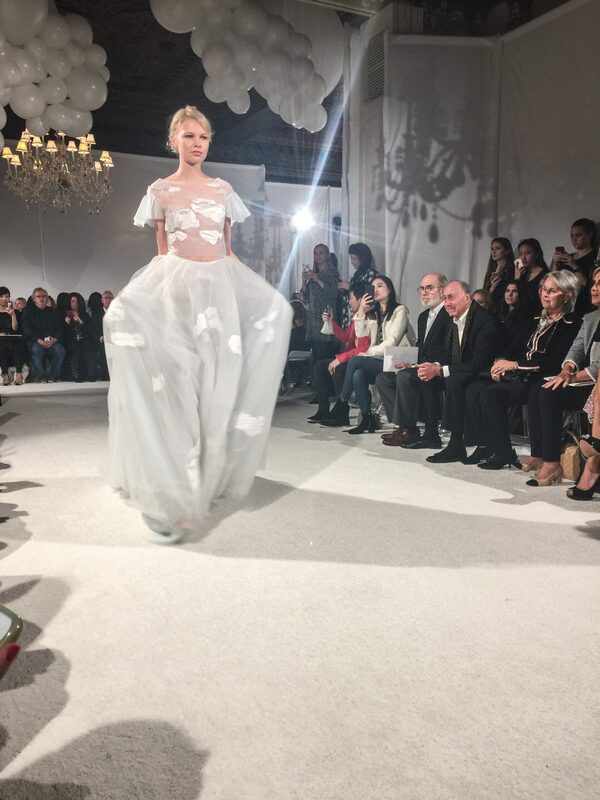 At the end of the show, we got to see both Mira and Lihi Zwillinger, the mother-daughter designers behind this couture atelier line.